The lacy gold mapped her entire body. A finely wrought filigree of stars, vines, flowers, butterflies, ancient symbols and words ran from her feet, up her legs, over her narrow waist, spanned her chest and finished down her arms to the tips of her fingers. Born into a life of secrets and service, Chrysabelle's body bears the telltale marks of a comarré—a special race of humans bred to feed vampire nobility. When her patron is murdered, she becomes the prime suspect, which sends her running into the mortal world...and into the arms of Malkolm, an outcast vampire cursed to kill every being from whom he drinks. NOTE: I am going to preface this by saying the things I LOVED LOVED LOVED about this book I cannot talk about! This will be a spoiler free zone *evil laugh*! However, I totally picture Rufus Sewell as Mal—YUM YUM YUM! What I Loved: ****** and ***** and OMG ******! Seriously though Blood Rights is a great character driven story with great action and emotionally tugging moments. There were quite a few times where I totally went “Did she just do that?” and then “OMG Yes she did!”! I met Kristin Painter and she seems so nice—hehe but no one is safe in her literary work evidently (I am not just talking death but also twists, turns, and tortured spirits)! It was an amazing thrill ride. 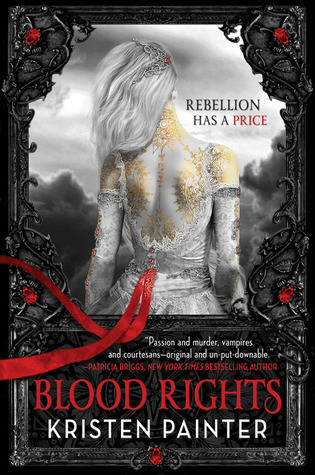 What I Liked: I thought the pacing and story arching in Blood Rights was pretty spot-on. There was only a little lag about 3/4 of the way into the story but then BAM–it was right back on track! I need to pick up this series. I think it was here that I first read about it and it sounds so amazing. Oh I'm reading Flesh and Blood right now! Delish!!! I love this book!! I'm already salivating for the 3rd!!! I'm so glad you liked it this much ! I've it in my TBR pile but finally don't read it yet , I can't wait ! This book seems to come at me in waves! I'll get to a point where I can barely put it down, then I'll experience a lull and put it down for days. I don't know what gives. Glad to know it pick up again. That give me something to look forward to. Wow. 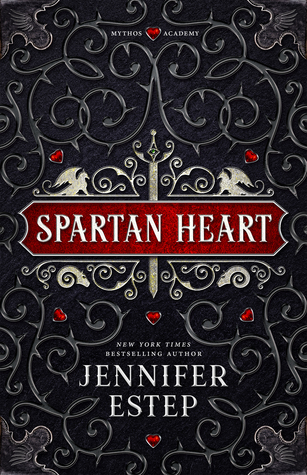 I've seen this book around the blogosphere, but I honestly didn't really consider reading it until I read your review and saw Jenny from Supernatural Snark's comment on it, along with Amanda saying that Tara from 25 Hour Books is a fan. I trust all of your opinions quite a bit, so I'll be giving this one a shot. Hopefully, in the near future! Tara is pretty much forcing these on me, though she told me to wait until December when all three are out.So here I wait. Impatiently. 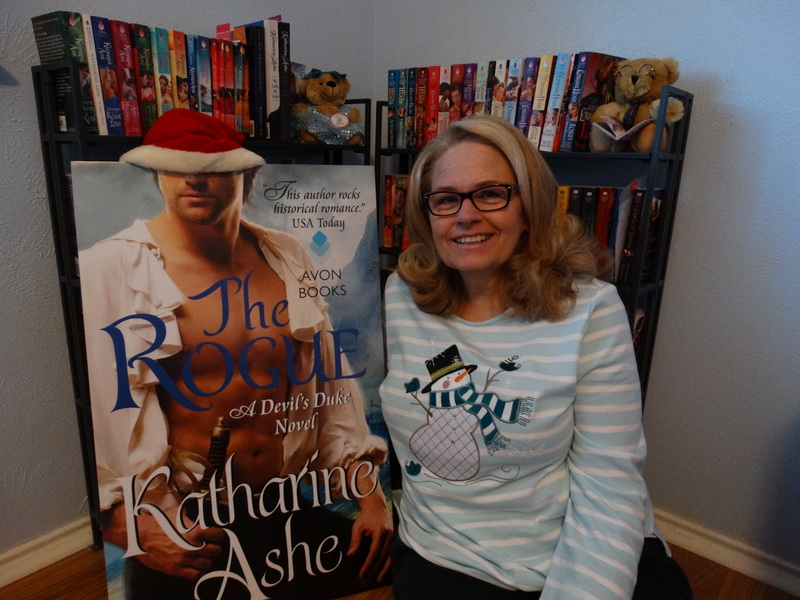 I plan on reading these first two in this series this week…before Readers n Ritas! Yippeee! I am so glad that you liked it! smiles…. Yay!!! I got this one as a RAK! I can't wait to start it dude!!! I've heard really good things about it!! I have this one at home. It just came in the mail 2 days ago, and I am so excited to start it soon. Great review, you really make me curious about this series. It's on my wishlist.